It’s summer and with that comes the need to turn on your air conditioner. You are enjoying one of our classic Los Angeles hot spells. All of a sudden you find that your air conditioner isn’t cooling your home or business well. Our proficient specialists are here to help. We offer air conditioning repair service 24 hours a day, 7 days per week. Therefore you can stay cool no matter what time of day it might be. 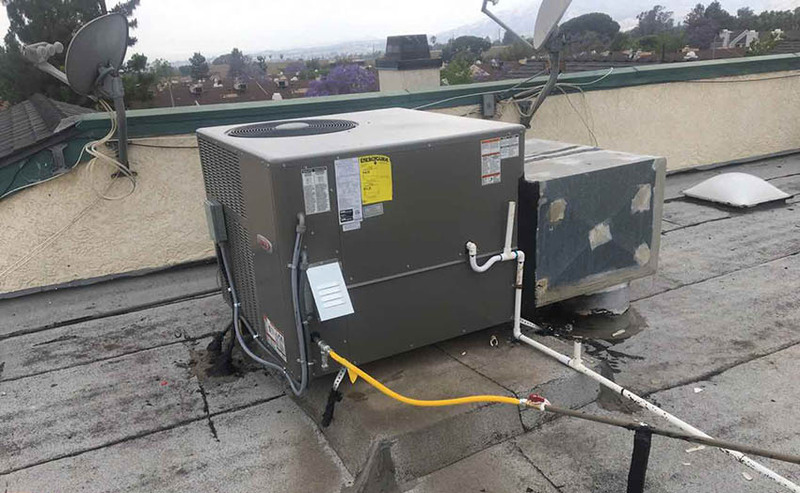 We are happy to offer emergency repair services for your air conditioner sometimes getting repair before the situation turns into an emergency is perfect. Here are some signs that you may need to consider repair as soon as possible. No Cool Air. Your air conditioner is blowing cold air, not warmish air. Check the thermostat first if the air is not cool. If that’s not the problem, you need repair. Air Flow Problems. You could have a problem with the compressor or your duct work if the air is cool but is not flowing very quickly. Both are signs that prompt repair are needed. If you overlook this problem, it could lead to more expensive repairs in the future if the compressor fails totally. Unexplainable Sounds. Your air conditioner should be impartially quiet, outside of the normal sounds of the compressor and fan. Give us a call if you are hearing grinding, grating or squealing. This can be a sign warning you that you have a problem. Bad Smells. An air conditioner should not smell foul. Air conditioners should have little smell unlike furnaces, which can smell bad when they are first turned on for the season. It can be a sign of mold or wire insulation that has burned out, both of which need to be solved quickly. 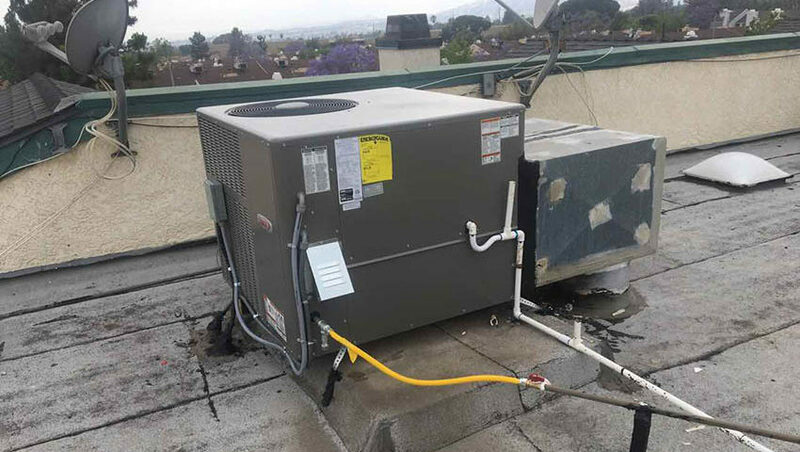 You Need Air Conditioning Repair Service in Los Angeles. Turn to Us. Call us right away if you are noticing any of these problems. We can help you avoid a middle-of-the-night breakdown and costly repair. 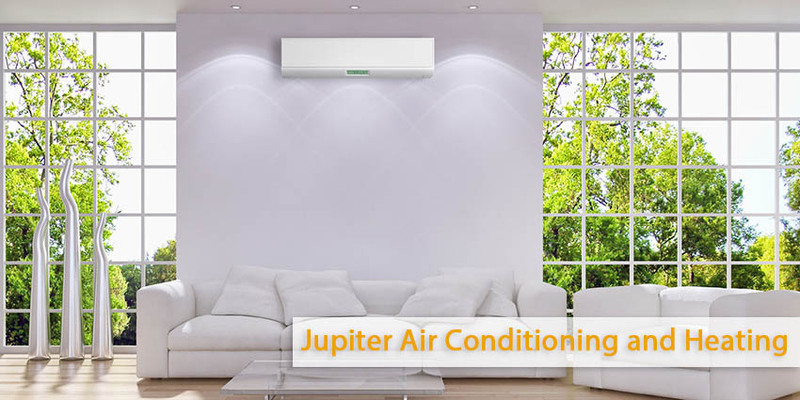 Furthermore, we will ensure that your air conditioner provides reliable cooling service all season long. If you do experience an air conditioning emergency, we can help with that as well. Call us today for an appointment.